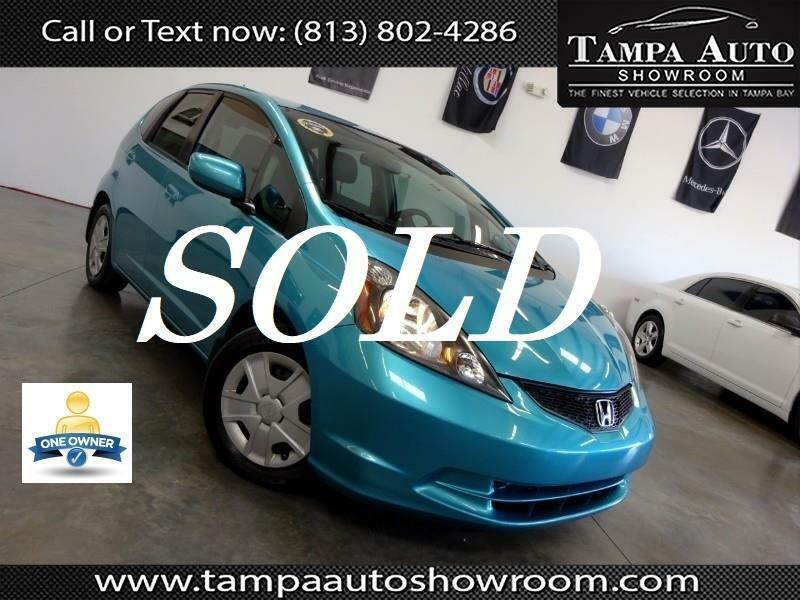 ~~CALL OR TEXT 813-802-4286~~** 1 OWNER**~~FL CAR~~CLEAN HISTORY~~NO ACCIDENTS~~This 2013 Honda Fit EX is a 1 owner Autocheck verified vehicle with a clean History Report , NO ACCIDENTS! Very clean inside and out. We just installed new brakes. Beautiful color combo! Runs and drives like new! Please call ahead and schedule your test drive VEHICLES SHOWN BY APPOINTENT ONLY.